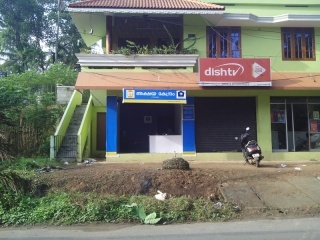 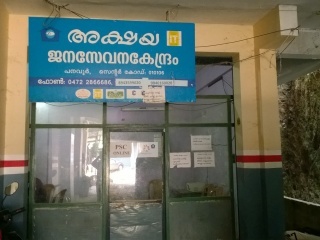 Akshaya District Office Trivandrum started in 2007. 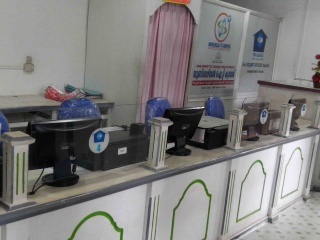 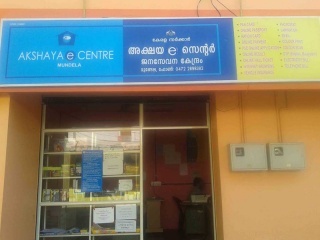 In Trivandrum 264 Akshaya Centres are functioning and providing various Services like E_district ,Aadhaar ,Kiosk Banking,Online Payment services,CHIAK, AABY, ReLis data entry, e-Health project etc. 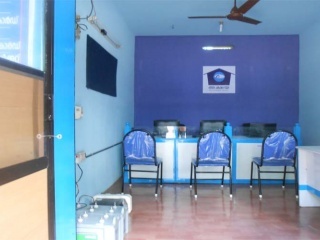 Akshaya District office is located at most convenient location in the heart of capital City where KSRTC Bus station and Railway station are just 1 -2 Km far, Secretariat and other public offices is also within a reach. 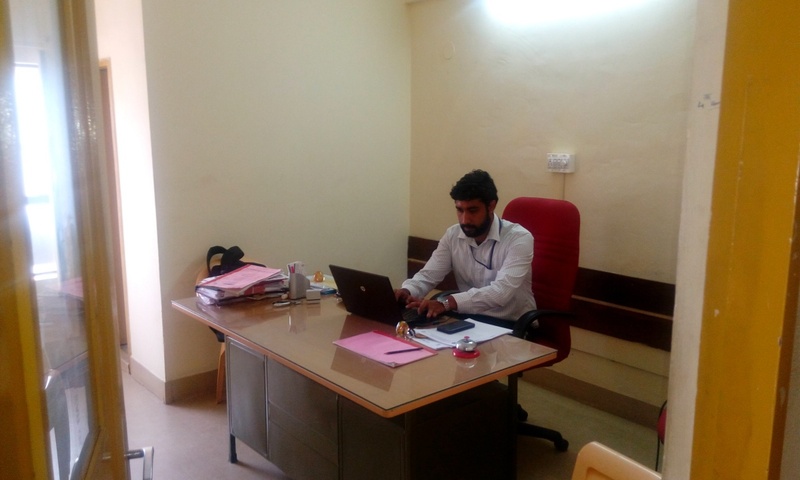 The staff strength of the district includes 6, which includes 1 District Project Manager, 1 APC ( Gen and Accounts), 3 block coordinators, and 1 Data entry operator. 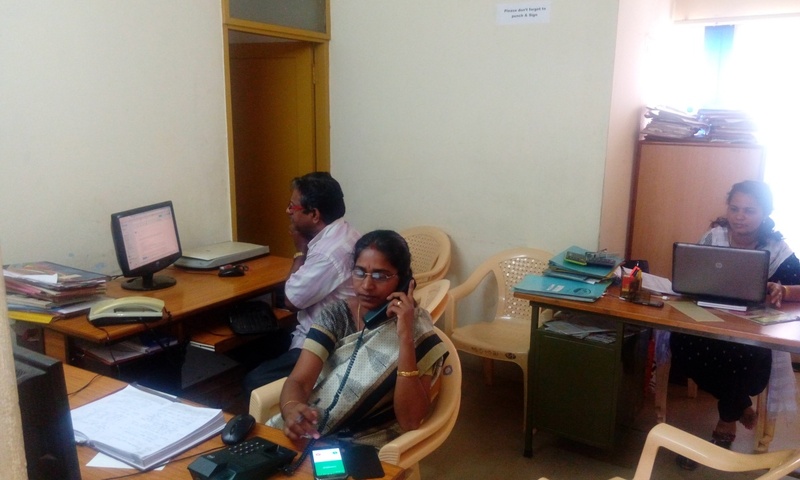 Coordination and administration of all works are done by these staffs. 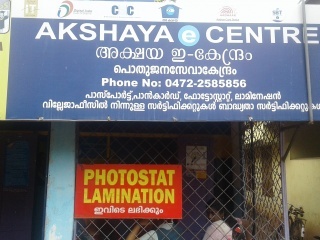 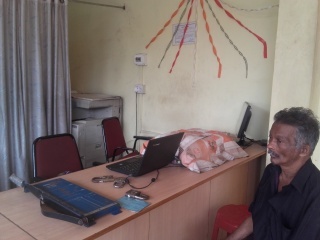 District office also acts as a point of contact and public information centre for various services through Akshaya . 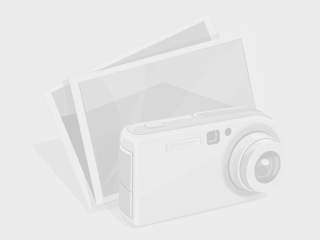 1.2013- 5 state Awards. 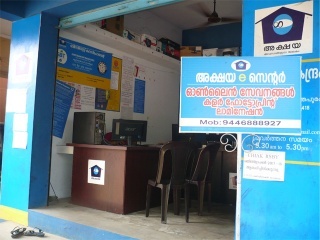 Intel ,CHIAK, E-grantz,Ration card, e-Filing. 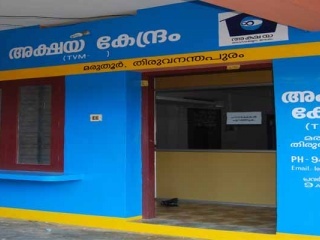 List of all akshaya centers in the district of Thiruvananthapuram in Kerala.